Vector sketch of a frozen surface. 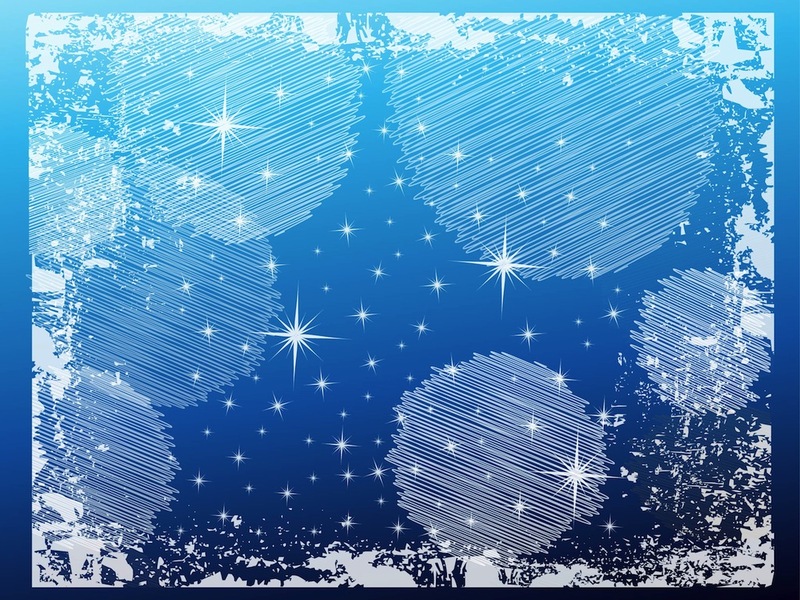 Winter illustration of a frozen glass or water surface with many sparkles and uneven frost patterns. Big circles made out of thin sketch lines and sparkling stars decorating the design. Free vector illustration for all winter, frost, ice, frozen, cold weather and Christmas projects. Tags: Christmas, Cold, Doodles, Frozen, Grunge, Ice, Sketch, Sparkles, Winter.